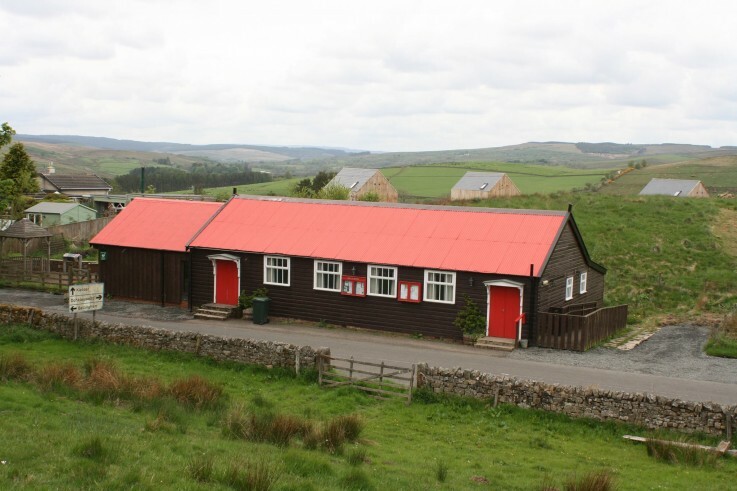 Northumberland boasts two Community Buildings Consortia, which were established with the support of CAN. CAN has led the way in developing a consortia model for village halls, receiving national recognition for its successes and helped in the establishment of consortia in other parts of the country. What are the benefits of the consortia? The consortia are dedicated to promoting and improving the performance of Community Buildings in the county and the services that they provide, for the benefit of the local communities. This is achieved through the provision of advice, information, training and support. Each consortium is managed by a committee made up of individuals from halls within their area. Membership to each consortium is increasing as the benefits become more obvious and each consortium now has around 63 member halls. Each is used as a forum for discussion, to assist with the identification and management of joint projects and to develop and support the organisation of bespoke training. They both offer joint purchasing/cost-saving ventures for example; achieving financial savings on insurance and energy. Look on their websites for more detail about the support they offer. The consortia work very closely with CAN, in jointly organising and promoting events and training, the dissemination and exchange of information (particularly important for example, when there are legislation changes) and they also have a lobbying role, often becoming involved in matters on a national scale. It has been demonstrated over the years, that this has influenced major decision making.